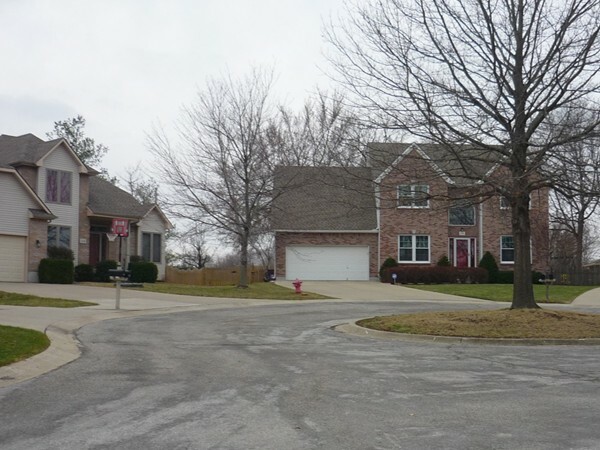 Find area information and real estate listings for the Waterfield Subdivision, Blue Springs, Missouri. 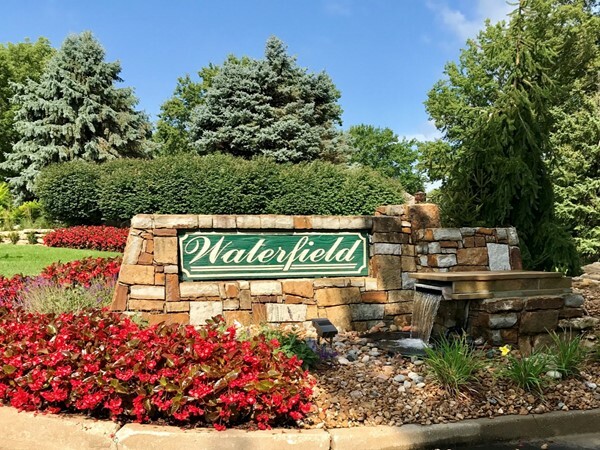 Learn more about Waterfield, including available homes for sale, school info, and area reviews, from a local RE/MAX real estate agent. 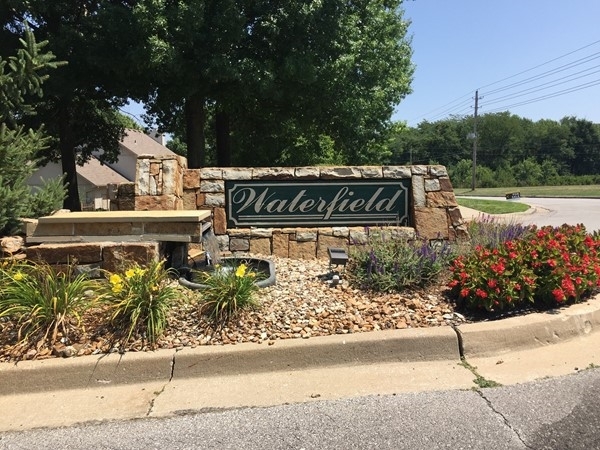 Waterfield is one of the sought after subdivisions in Blue Springs. 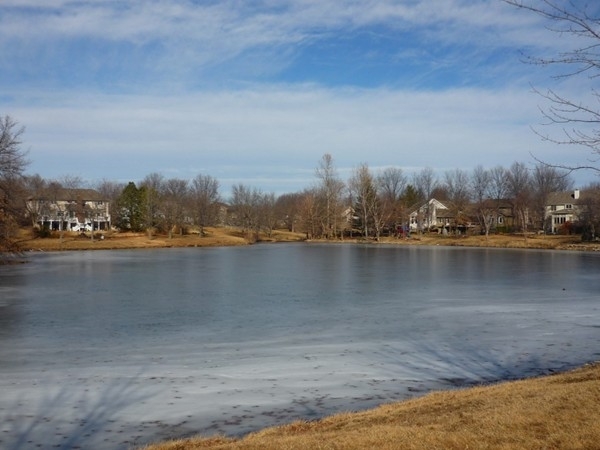 Enjoy all the community has to offer: three ponds, a play area and community pool. 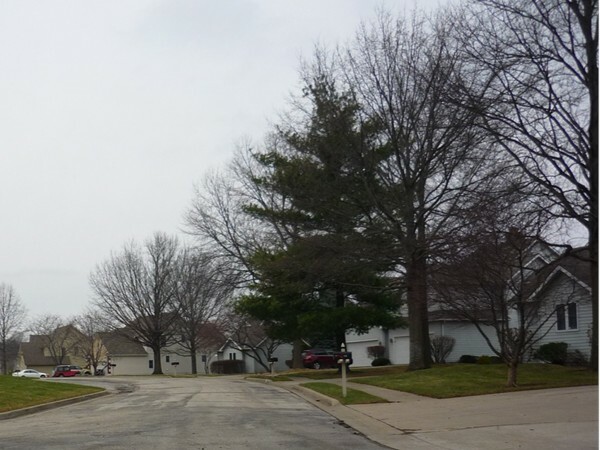 You will love this neighborhood, especially if you are looking for quality built homes that are not cookie cutter in design. 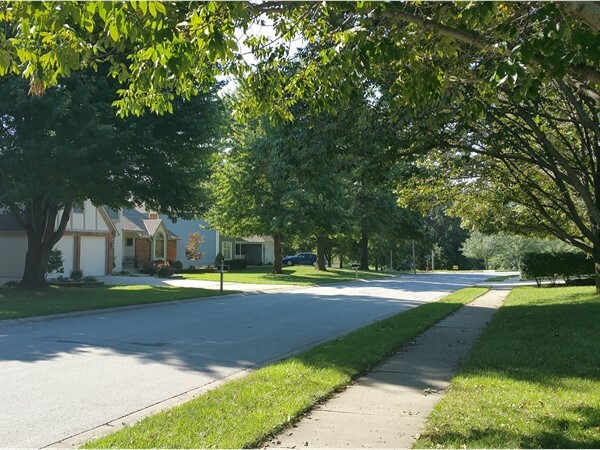 Beautiful Waterfield Subdivision is overflowing with charm, quiet cul-de-sacs and green space galore! 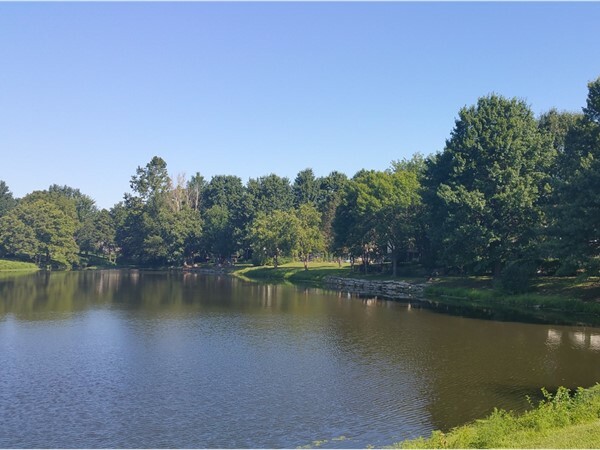 Stroll around the neighborhood and you may be lucky enough to see a family of geese making their way to take a swim in one of the three lakes. Take part in the annual 4th of July ice-cream social, spend a sunny Saturday relaxing at the community pool, or host an event at the pavilion. 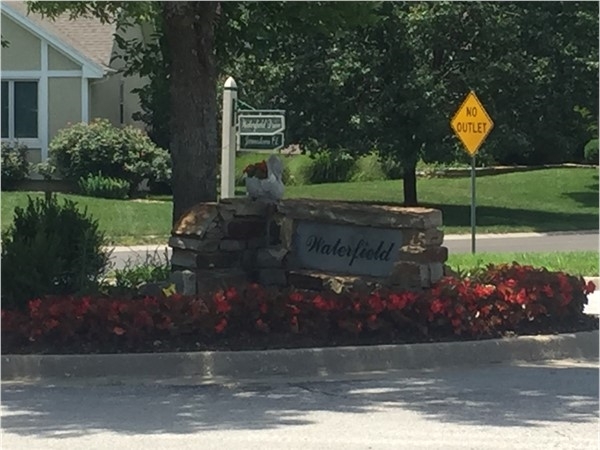 Waterfield is convenient to shopping and dining and just minutes from I-70. 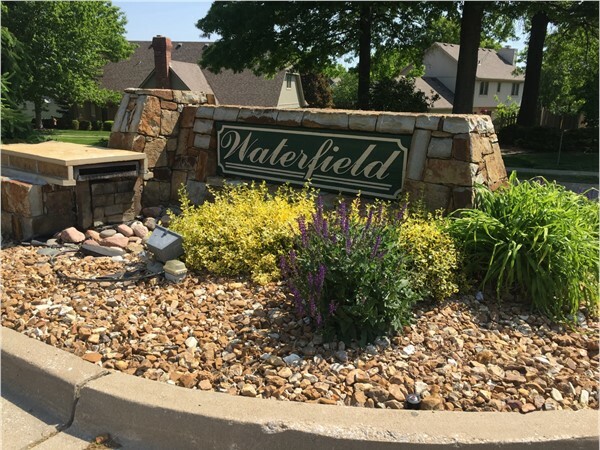 Come see what Waterfield has to offer and make it a place you call home. 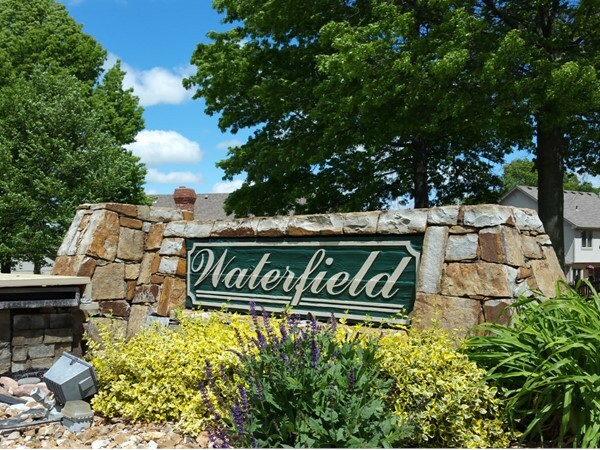 In 2015 Waterfield has had sales range from $245,000 - $295,000 in price point. 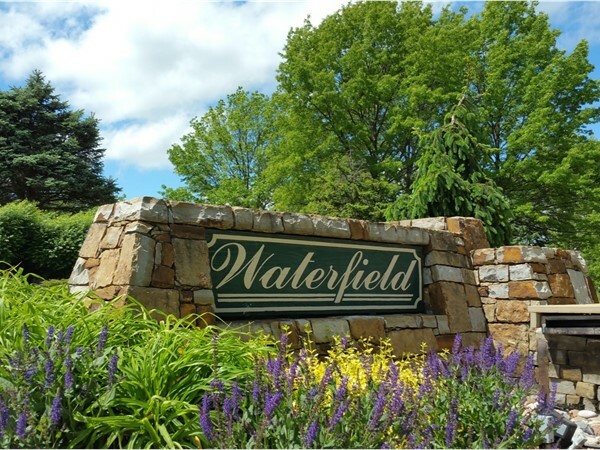 From January - December of 2015, there have been 16 sales in Waterfield, Hunters Glen At Waterfield, and The Glen at Waterfield. 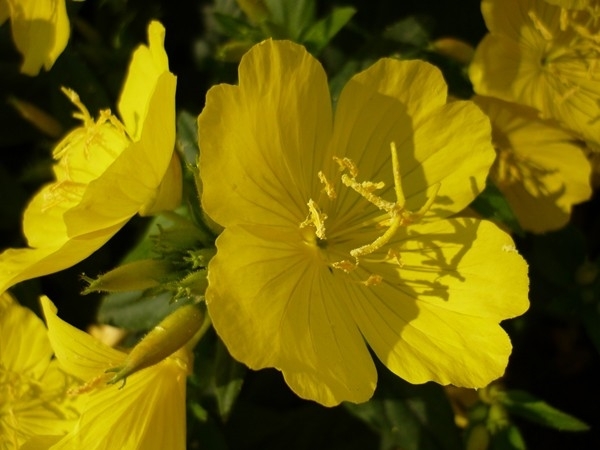 Days on market have ranged from 30-60 days. 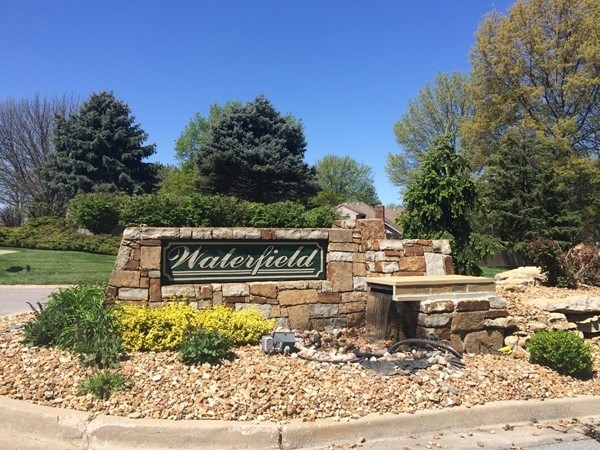 Waterfield's yearly HOA dues include: a pool with full time lifeguard, screened pavilion, lots of maintained green space, 3 lakes for fishing (no watercraft, swimming or ice skating), maintained entrances, beautifully treed common property, opportunities throughout the year to enjoy subdivision events like the annual picnic, fishing derby, Fourth of July and more. 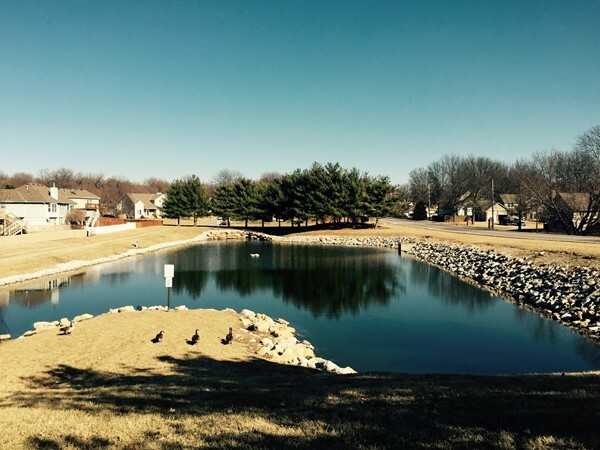 Visit the link below for more benefits of the Waterfield HOA and frequently asked questions. 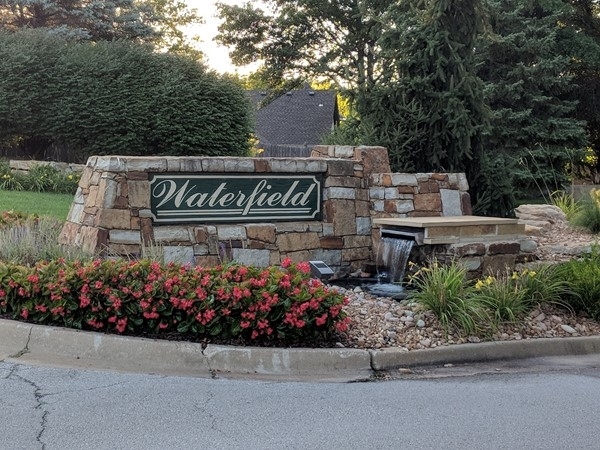 Waterfield subdivisions are lovely, and beautiful homes. 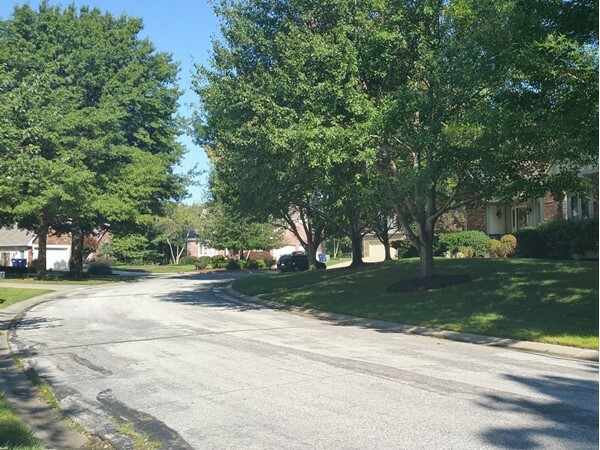 A very nice and mature neighborhood that contains 3 lakes within and gorgeous views. 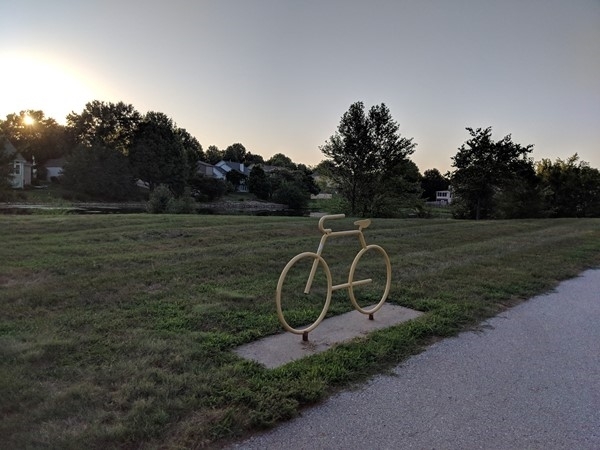 Located on the northeast side of Blue Springs. 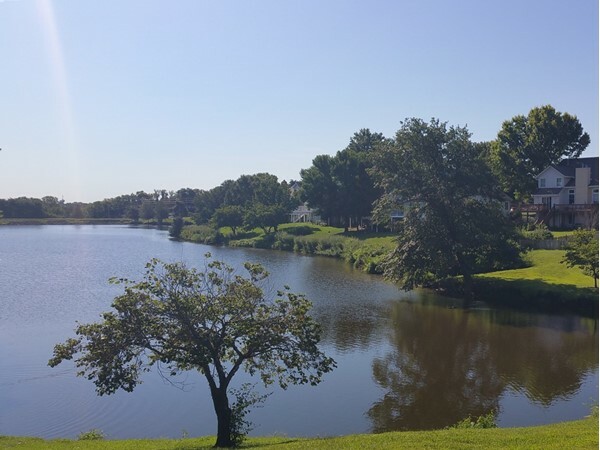 When searching for a home, we all want that neighborhood that feels good to come home to. Well that is exactly what happened to us in 1996, when we drove into Waterfield. The topography of the winding streets, the mature trees and each home had its own architectural significance. 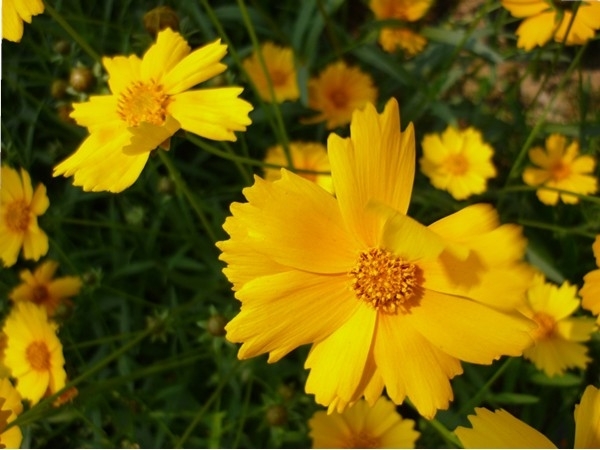 The community of 320 homes offers 20 acres of green space. The three lakes are beautiful and I hear the neighbors say the fishing is great. 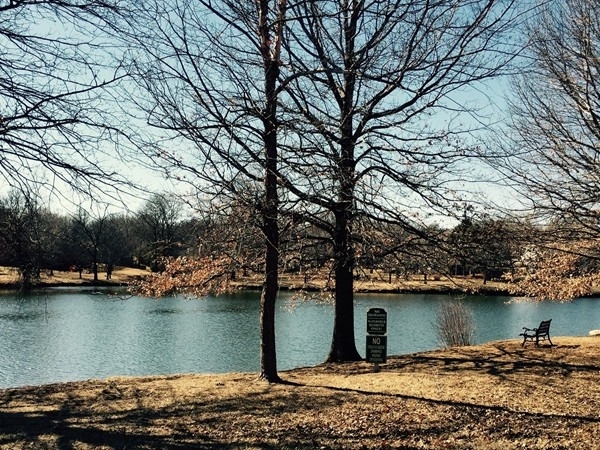 There is something in this neighborhood for everyone: lakes, pool, pavilion, walking and park. 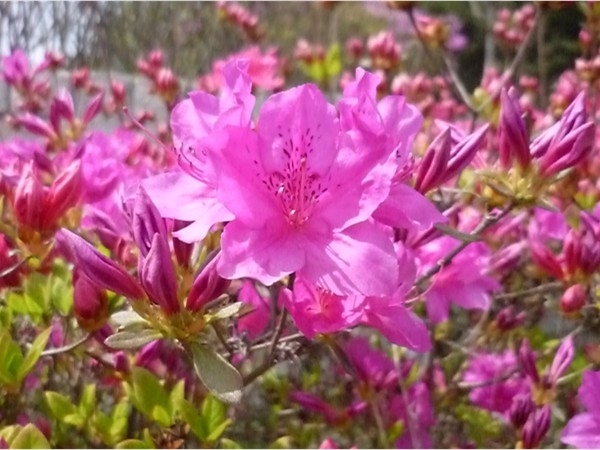 The neighborhood is personally and cosmetically welcoming. It is a great place to call home. 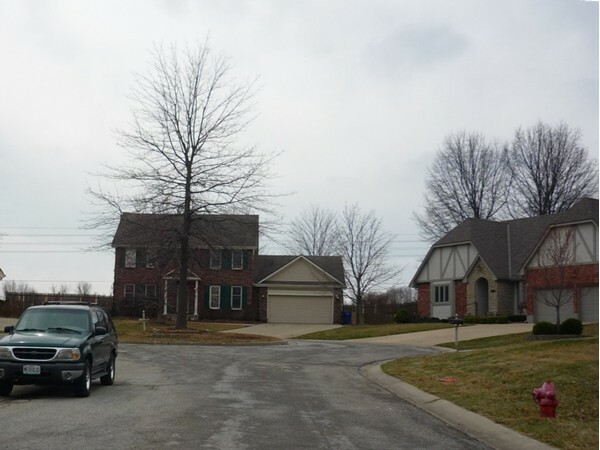 Looking for a nice upscale subdivision in Blue Springs? Take a look at Waterfield! 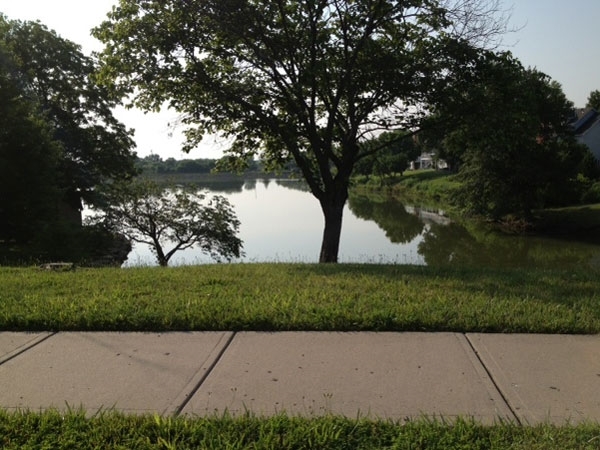 Waterfield has a nice lake, variety of homes, lots of walking space, and a very convenient location. Shopping is just minutes away using the new Adams Dairy Parkway or I-70! And of course you are in the award-winning Blue Springs school district! 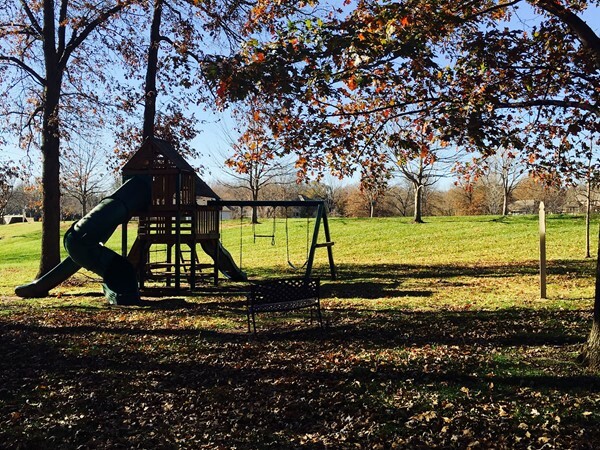 If you have smaller children, there is a private play area. 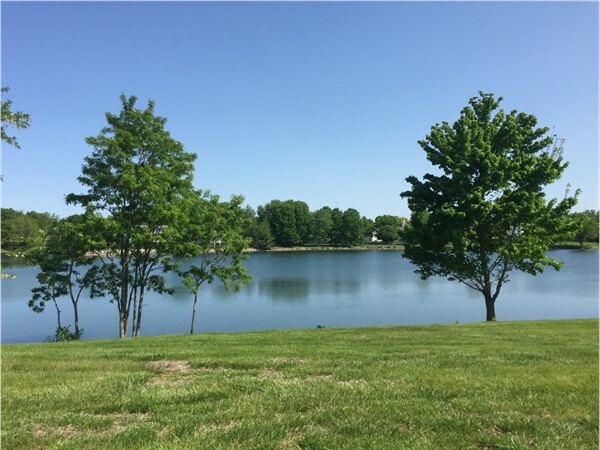 You will find friendly neighbors in this very good subdivision! Come and stay awhile!